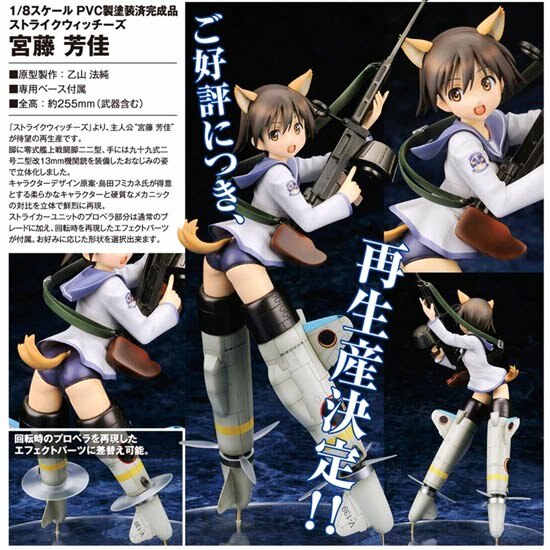 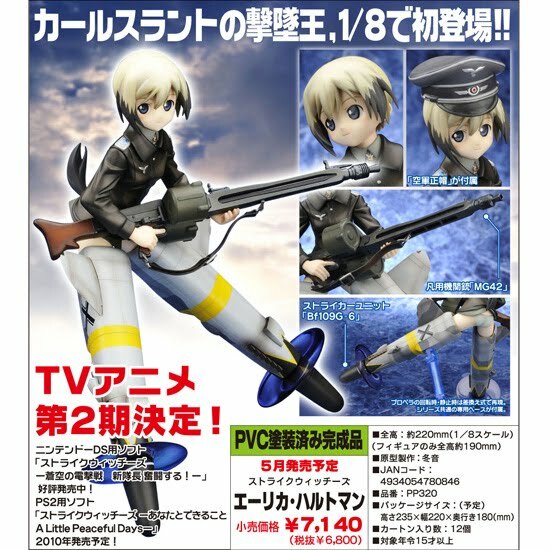 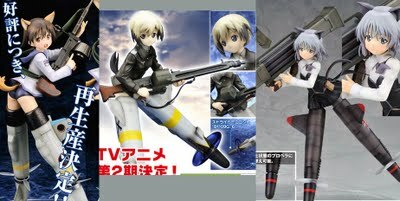 Got news from Alter about some new pre-order reservations up today for the Strike Witches figures as well as the resale of the very popular Miyafuji Yoshika figure that recently got released. I have one Yoshika from the first release and Alter did a great job. 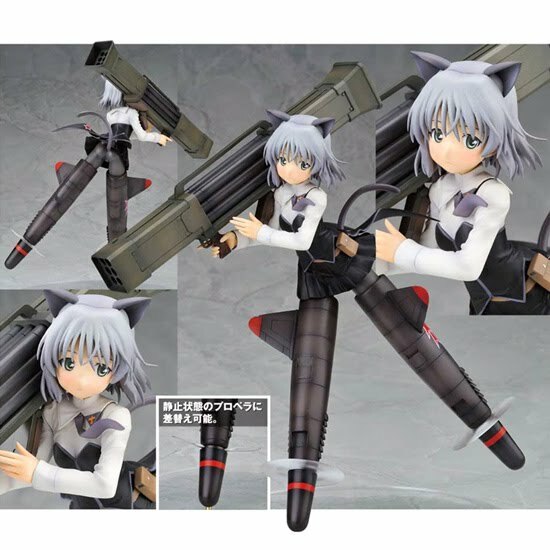 Click here to email me for what you'd like if you feel more comfortable with emailing your pre-order reservations.